Mathematics is wonderful but numbers are transcendental. 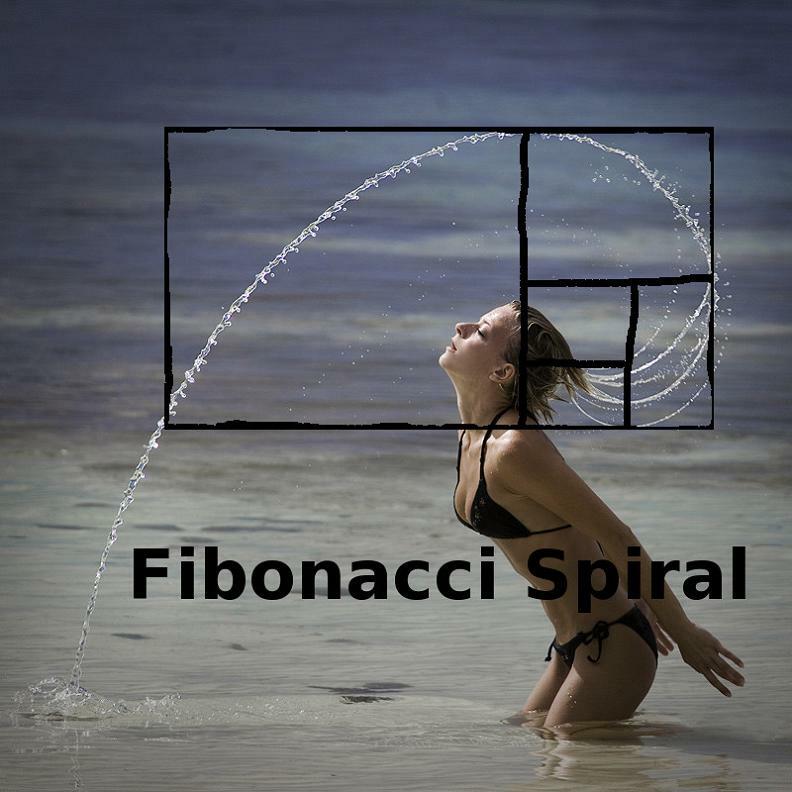 The Fibonacci Series – 0, 1, 1, 2, 3, 5, 8, 13, 21, 34, 55, 89, 144, …. 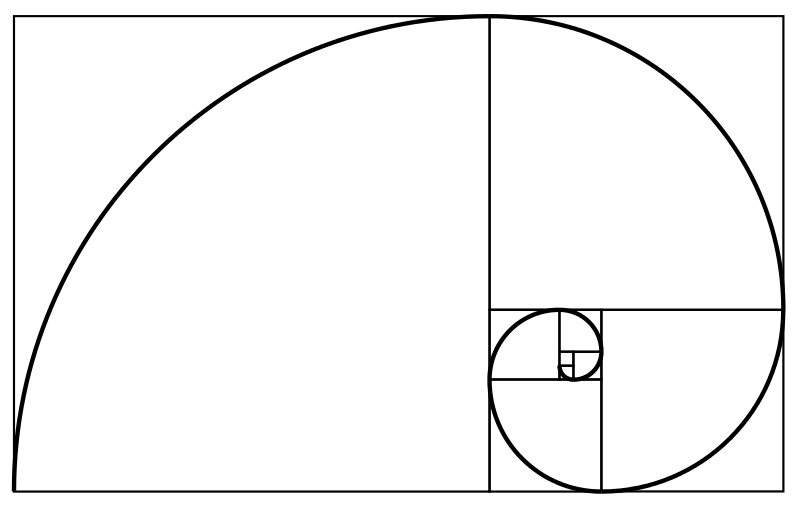 An approximation of the golden spiral created by drawing circular arcs connecting the opposite corners of squares in the Fibonacci tiling; this one uses squares of sizes 1, 1, 2, 3, 5, 8, 13, 21, and 34. This entry was posted on July 22, 2013 at 5:17 pm and is filed under Mathematics. You can follow any responses to this entry through the RSS 2.0 feed. Both comments and pings are currently closed.